Hey guys! I'm fiiiinally back at it with a Fall Wish List! 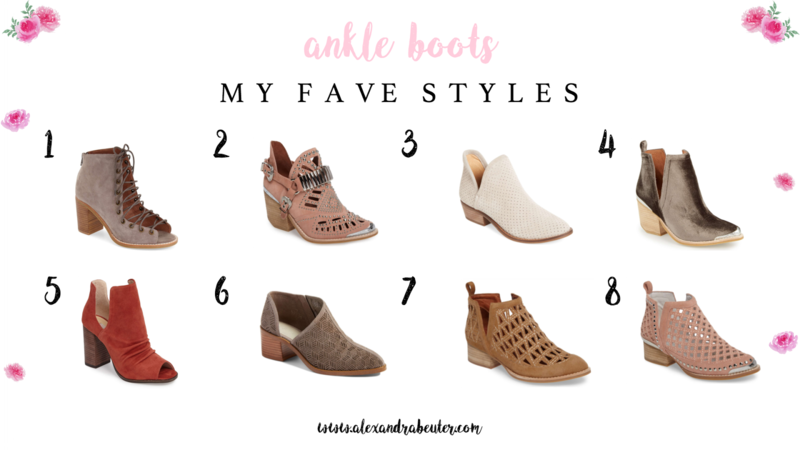 There are so many items I'm eyeing right now, and I even placed an order while creating this post ;) A lot of you are most interested in everyday staple pieces like cardigans, ankle boots, ponchos, and denim. You'll find everything included has great price points, most being under $100! Even though I am totally a warm weather kind of girl, the start of new seasons always get me really excited. 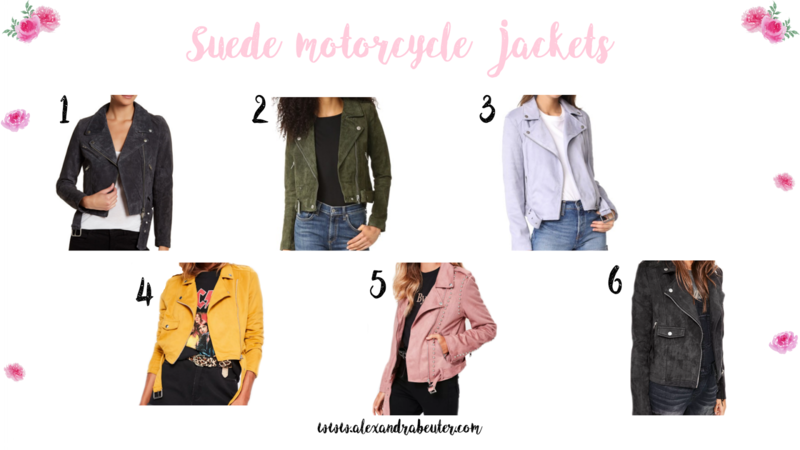 I hope today's post inspires your fall wardrobe, and that you find some items you'll love to wear on repeat. Thank you for following along! I'm thinking #2 for the edgy girl with black denim, #4 with a skater dress, and #5 with almost anything (obsessed)! I just ordered #1! Couldn't resist. #2 is perfect for all of your fall above the knee dresses. Can you tell I have a thing for distressed denim? I can't help it! You'll always find at least a little distressing on my jeans, otherwise they're too boring for me. 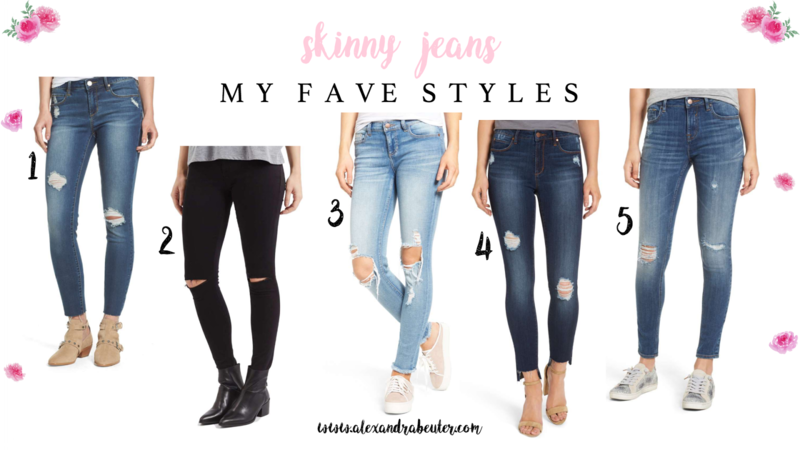 Everyone needs at least one pair of black denim for the cold weather season, and #3 are my fave for an easy everyday look. #1 looks like the coziest cardigan ever, it's totally on my list! #3 is my second runner up, the color couldn't be more perfect. Lastly, we all need a few ponchos. 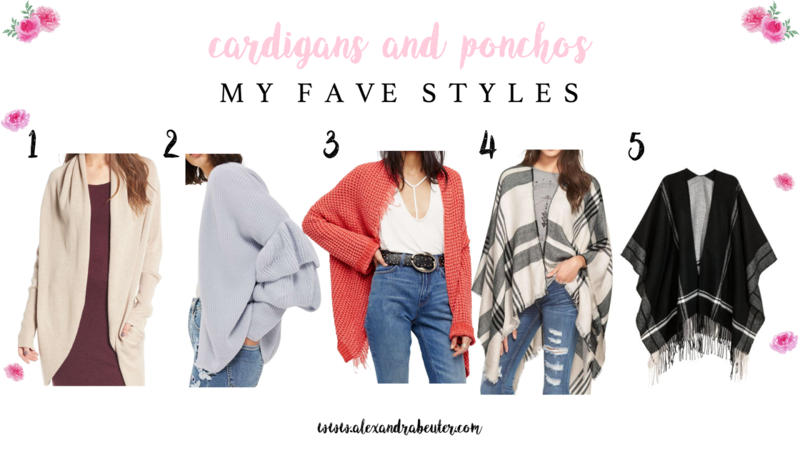 There's nothing better than thigh high boots, skinny jeans, and the perfect poncho for a cute weekend look. Which item is your favorite? Let me know!